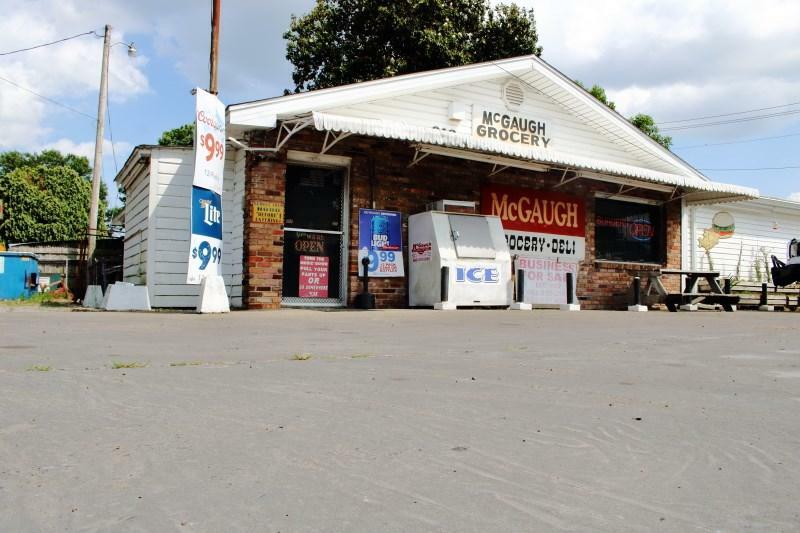 This is a unique investment opportunity in Washington County, MS. McGaugh Grocery is an established convenience store that has been in business since 1982. 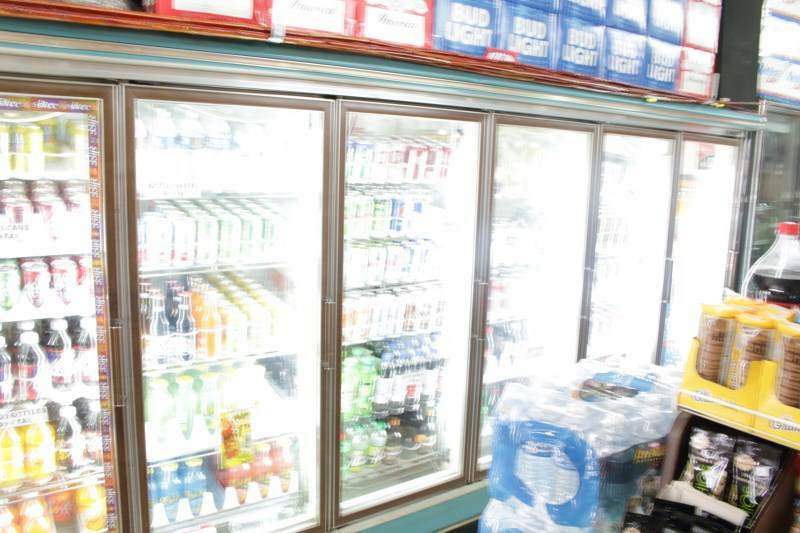 It offers a full line of grocery and deli items, frozen foods, cold drinks, along with minnows, worms and other bait and tackle. Fully equipped kitchen and dining area that are currently used for serving breakfast and lunch daily. Equipment ($30,000 +/-) and inventory ($12,000 +/-) are included with the sale. This area could easily be closed off and redesigned for other uses such as leasing to other vendors. Under the same roof, find a 3 bedroom, 2 bathroom apartment. The owners currently occupy this, but it could be rented out for additional $8000 - $11000 per year income. 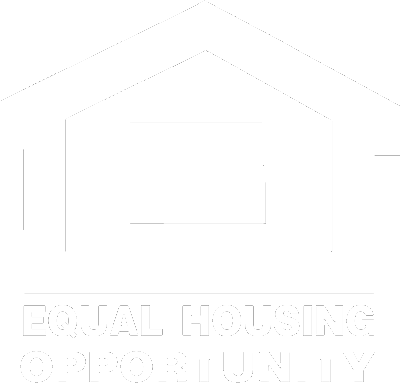 There is also a 1 bedroom, 1 bath apartment that is not currently being rented, but would potentially yield an additional $6000 per year in income. Whether you choose to hire management, or operate the business yourself, you could easily own and manage while living on site, or lease the two apartments for additional income. Current capitalization rate is 21%, and this doesn't include income from apartment rent. 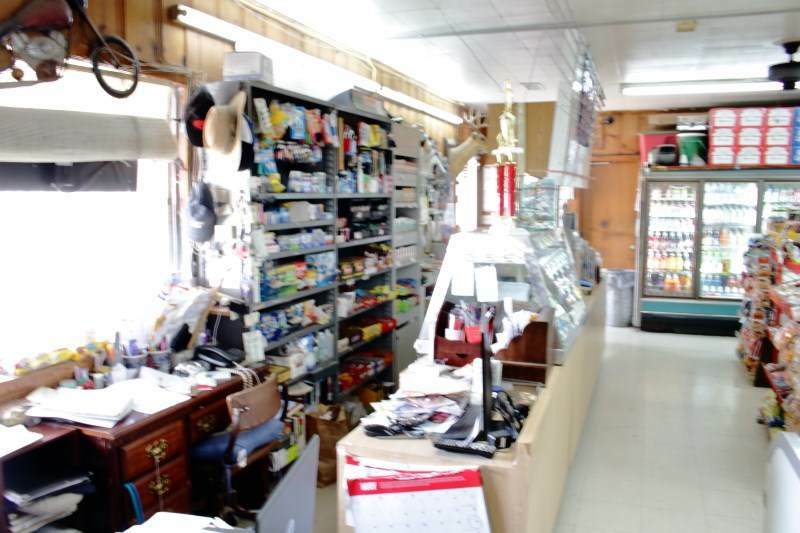 The store is located on a 4 lane highway in North Greenville. 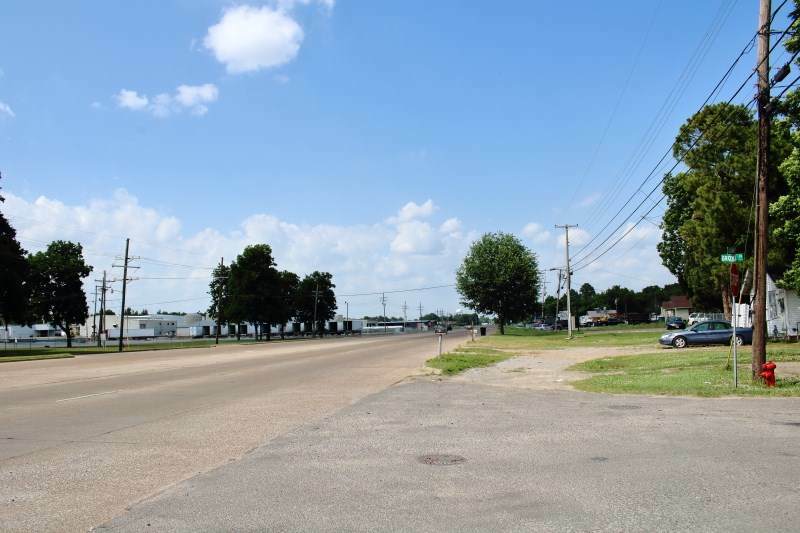 There are lots of industries and homes in the area which drive business and keep traffic steady. The manufacturing facility across the street keeps the breakfast and lunch line busy daily, and Lake Furgeson keeps the fishing tackle moving off the shelves. NO REASONABLE OFFER REFUSED! Listing provided courtesy of Heath Daniels of Tom Smith Land & Homes. © 2019 Multiple Listing Service of Jackson, Miss, Inc. All rights reserved.